During April 15-19, mobile team of campaign A doctor for you will offer free consultation in the rural localities. 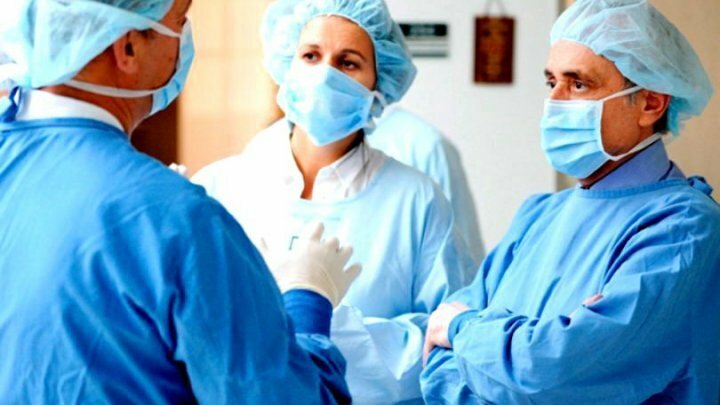 On April 16, endocrinology specialists, ophthalmologists, otorhinolaryngologist, neurologists, cardiologists will visit the Health Center Hăsnășenii Mari and Nicoreni in Drochia. On April 18, they will be available at the Health Center Maramonovca and Mîndîc. Within this period, children in rural localities from Dubăsari, villages Cocieri, Corjova, Holercani, Doroțcaia will receive free consultation offered by the dental mobile team. Locals in rural regions of Ialoveni and Edineț will benefit pulmonary X-ray screening. Women from rural localities of Șoldănești, Căușeni and Comrat will receive breast cancer screening offered by doctors. Around 2401 persons last week benefited free medical services within the campaign A doctor for you.